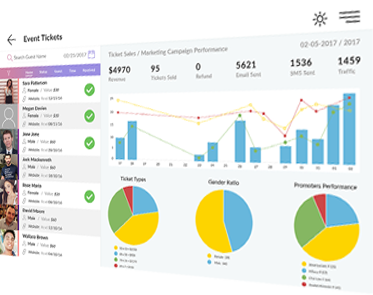 Vnu Mngr is an enterprise software solution that helps venue operators to increase exposure, sales and at the same time reduce cost & work overload. 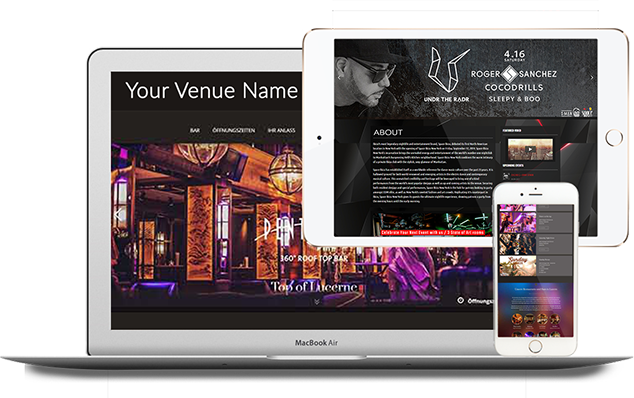 State of art mobile friendly venue website with bookings forms. Guest relation management & preferences with spending history. Activity calendar viewing Sales, Bookings & Reservations. Online transaction for services through venue website. Guest conversation history across all bookings. Remote application for the door and floor staff. Voicemail, Transcript & SMS communication. Security cams monitoring & many more tools.